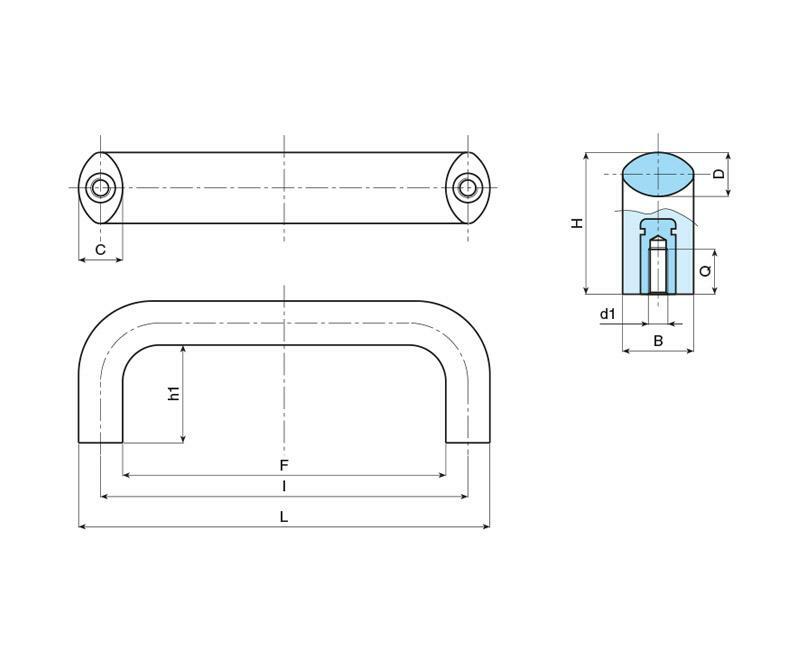 Cotel Solid Bridge Handles with a female thread are available in a wide range of sizes. 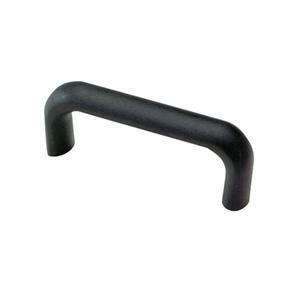 Manufactured in black reinforced polyamide they have a brass insert as standard. 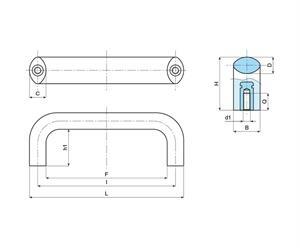 Stainless Steel inserts are available on request.